Being a parent and raising children is exciting and rewarding, but it can be tough at times for any family. 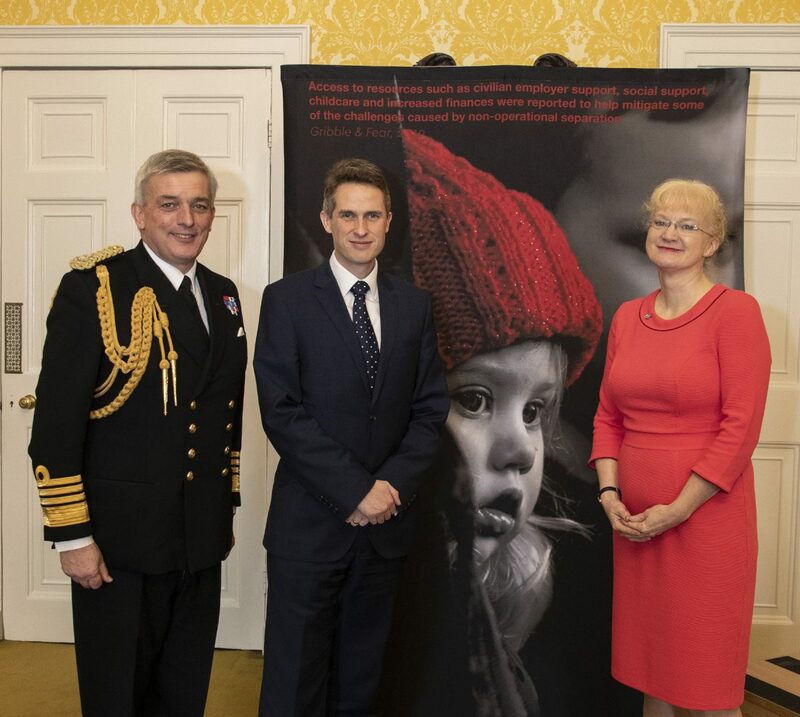 The amount, patterns and types of parental absence faced by Royal Navy and Royal Marines families present additional challenges that are not routinely experienced by most civilian families. 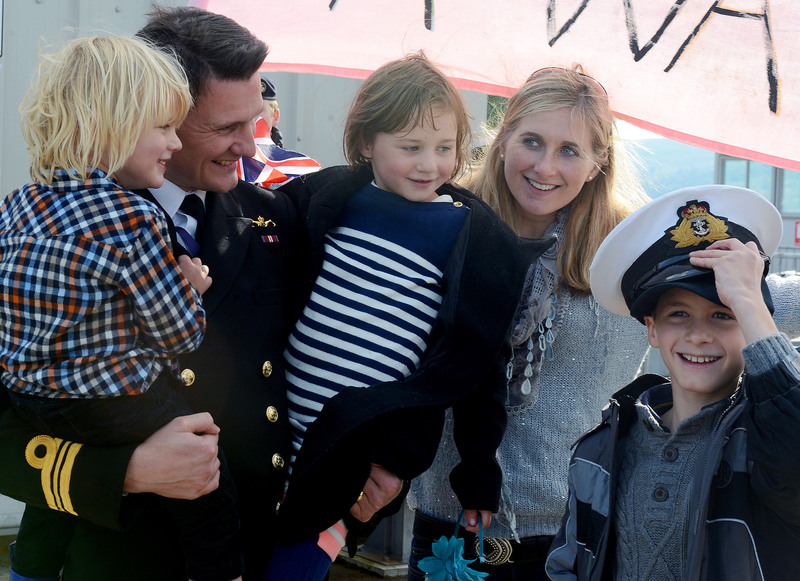 In response to feedback from families, the Naval Families Federation has produced a new resource about the experience of parental absence. The purpose of the resource is to draw together some useful information about parental absence and separation, and provide some strategies to help families thrive. If you are a parent, it may also be helpful to give a copy to your child’s school, or to other people in your network, to help them to understand your circumstances. You can download a free copy here. 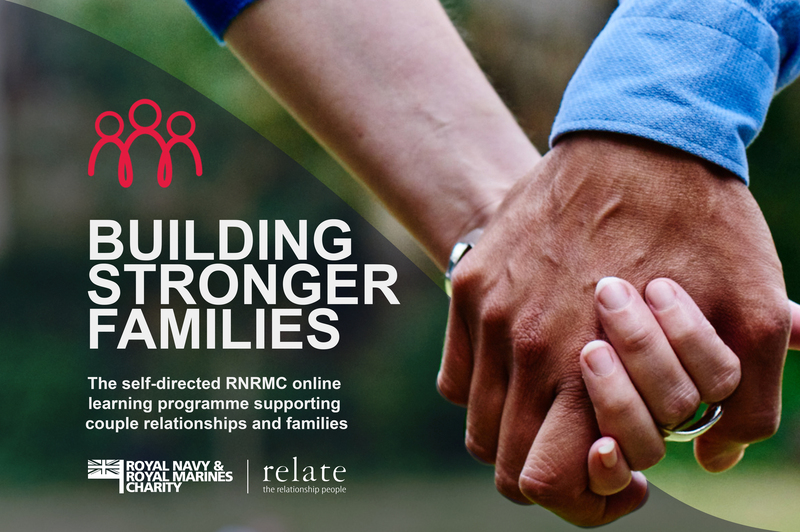 Alternatively, Royal Navy and Royal Marines families, and those supporting them, please email us at contactus@nff.org.uk to request a hard copy. Regrettably, we are only able to send hard copies to our beneficiaries due to resource constraints.